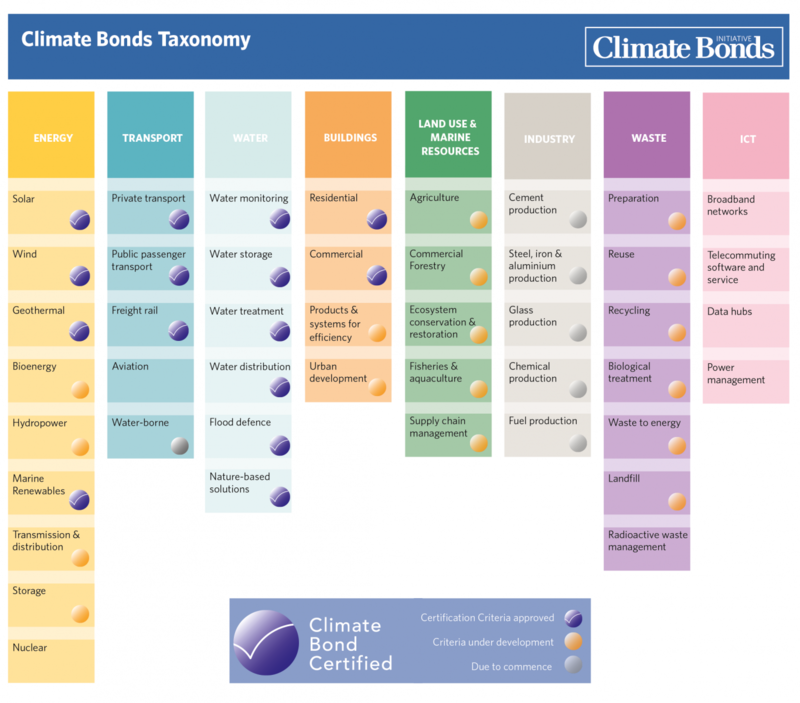 The Climate Bonds Taxonomy is a guide to climate aligned assets and projects. It is a tool for issuers, investors, governments and municipalities to help them understand what the key investments are that will deliver a low carbon economy. The Taxonomy is grounded in the latest climate science and has been developed through an extensive multistakeholder approach, leveraging the work of our Technical and Industry Working Groups. 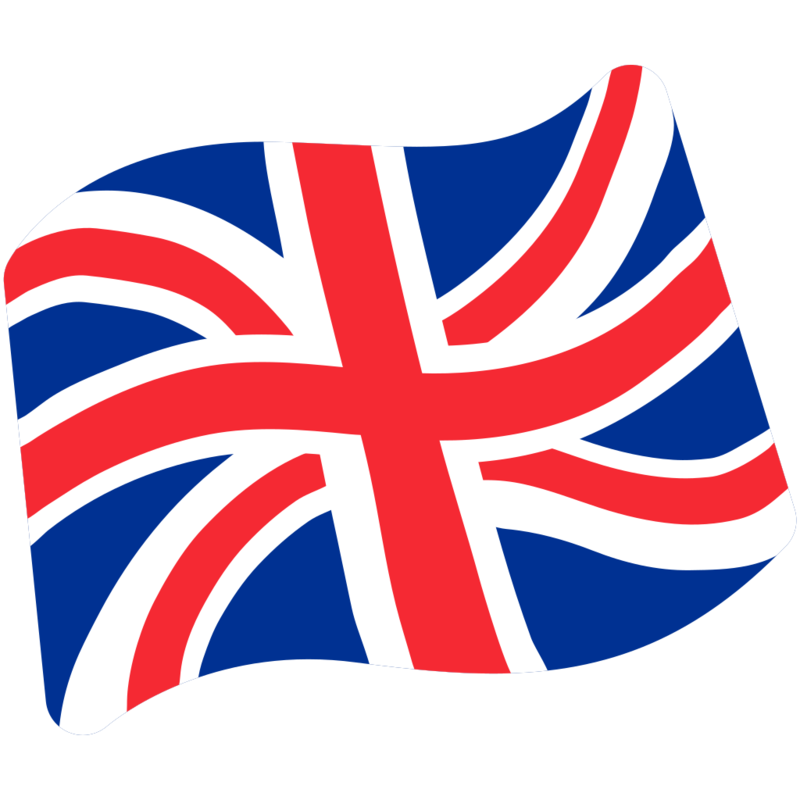 The Taxonomy aims to encourage and be an important resource for common green definitions across global markets, in a way that supports the growth of a cohesive thematic bond market that delivers a low carbon economy. 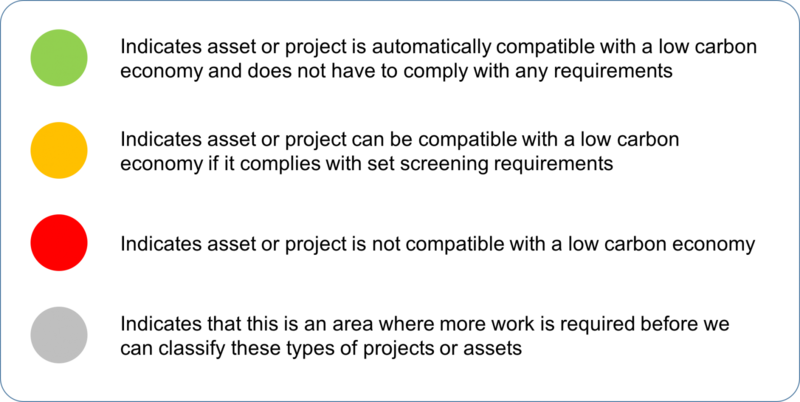 The Taxonomy uses a traffic light system to indicate eligible assets and projects. A large portion of institutional investors have indicated their support for action to address the negative impacts of climate change. However, when it comes to environmental criteria investors currently have too few tools to help ensure that their investments are really making a significant impact. Investors need independent, expert led guidance on which investments are part of a low-carbon economy. This will ease decision-making and focus attention on credible climate change solution opportunities. The Taxonomy has been developed based on the latest climate science including research from the Intergovernmental Panel on Climate Change (IPCC) and the International Energy Agency (IEA), and has benefited from the input of hundreds of technical experts from around the world. Through the development of the Climate Bonds Standard, we convene sector specific Technical and Industry Working Groups who work with us to identify assets and projects that are aligned with a 2-degree trajectory. All this research has been fed into the updated Climate Bonds Taxonomy. 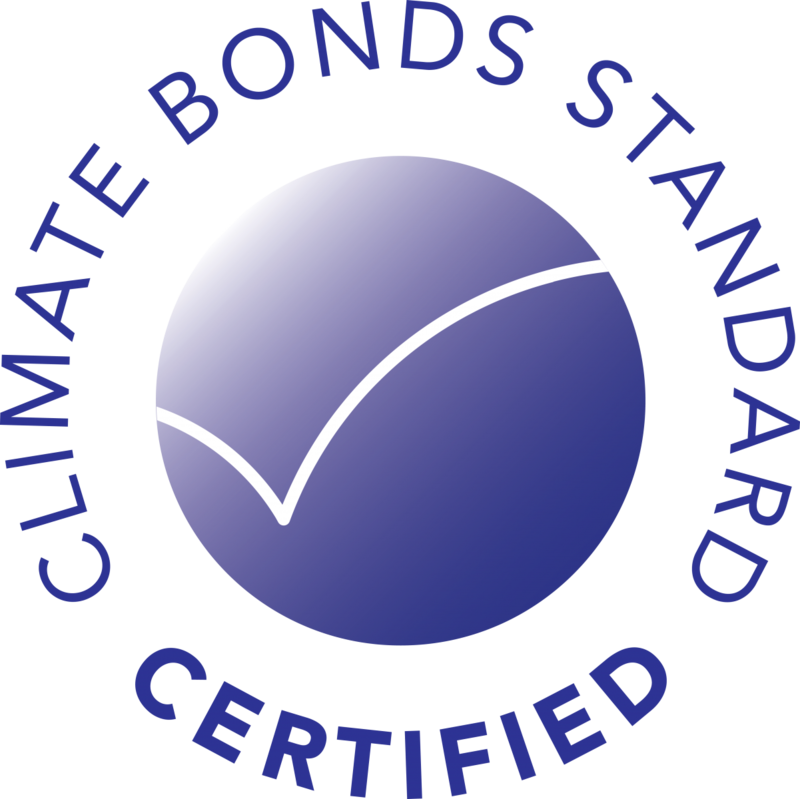 The Taxonomy also indicates where Climate Bonds Certification is available. 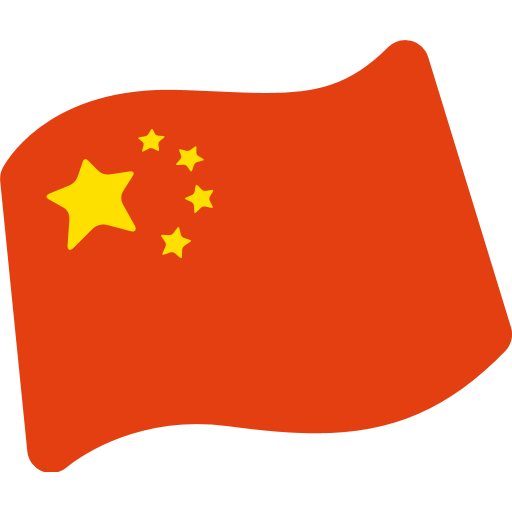 Compliance with eligibility criteria is required for certification, and these are available here.